Katherine Johnson worked in the “Computer Pool” at NASA. (CNN)—Katherine Johnson, the woman who hand-calculated the trajectory for America’s first trip to space, turns 100 today. Katherine Johnson is an African-American mathematician who worked for NASA from 1953 until 1986. She was a human computer. In a time when minorities held very few jobs in mathematics and science, Johnson was a trailblazer. Her work in calculating the paths for spaceships to travel was monumental in helping NASA successfully put an American in orbit around Earth. Then her work helped to land astronauts on the moon. 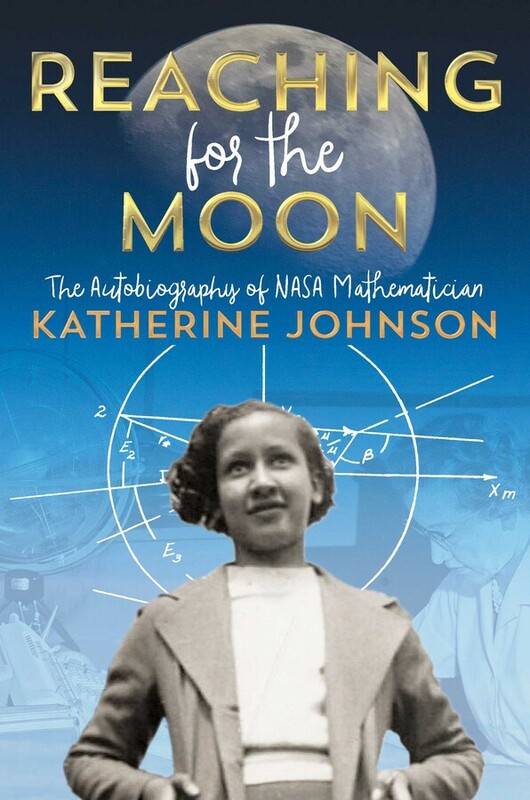 What Was Katherine Johnson’s Early Life Like? Katherine Johnson was born in 1918 in White Sulphur Springs, West Virginia. As a very young girl, she loved to count things. She counted everything, from the number of steps she took to get to the road to the number of forks and plates she washed when doing the dishes. Comments Off on Who Is Katherine Johnson? NASA research mathematician Katherine Johnson is photographed at her desk at Langley Research Center in 1966. Johnson began her career in 1953 at the National Advisory Committee for Aeronautics (NACA), the agency that preceded NASA, one of a number of African-American women hired to work as “computers” in what was then their Guidance and Navigation Department, just as the NACA was beginning its work on space. Johnson became known for her training in geometry, her leadership, and her inquisitive nature; she was the only woman at the time to be pulled from the computing pool to work with engineers on other programs. Image of Katherine Johnson at NASA Langley Research Center in 1971. In an age of racism and sexism, Katherine Johnson broke both barriers at NASA. She calculated the trajectory of man’s first trip to the moon, and was such an accurate mathematician that John Glenn asked her to double-check NASA’s computers. To top it off, she did it all as a black woman in the 1950s and ’60s, when women at NASA were not even invited to meetings. And you’ve probably never heard of her. Today, November 24, President Barack Obama awards the Presidential Medal of Freedom, considered the nation’s highest civilian honor, to 17 men and women. Among them is 97-year-old retired African-American NASA mathematician Katherine G. Johnson, selected for her contributions to the space program, starting with the Mercury missions in the ‘50s and early ‘60s, through the Apollo moon missions in the late ’60s and early ‘70s, and ending with the space shuttle missions in the mid ’80s. Among other things, she calculated the trajectories of America’s first manned mission into orbit and the first Moon landing. Awarding Johnson this well-deserved honor doesn’t just shine a spotlight on a single black female STEM pioneer. It also illuminates an obscure but important piece of history. 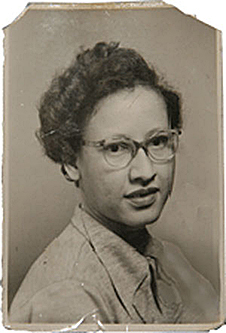 Johnson was just one of dozens of mathematically talented black women recruited to work as “human computers” at the Langley Memorial Research Laboratory in the ‘40s and ‘50s. 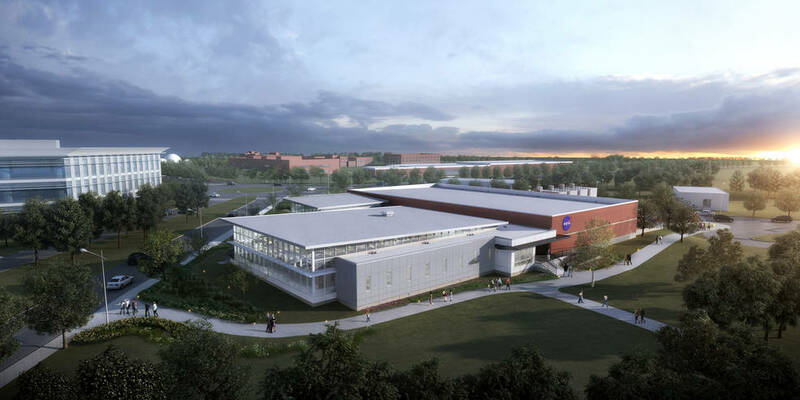 They were so named because before machines came along, they crunched the numbers necessary for figuring out everything from wind tunnel resistance to rocket trajectories to safe reentry angles. 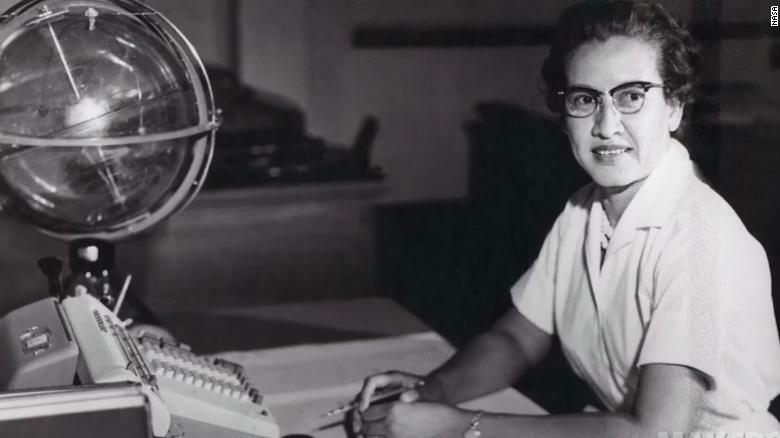 Katherine G. Johnson calculated the flight path for the first American mission to space. The 97-year-old was one of 17 Americans who received the Presidential Medal of Freedom Tuesday.